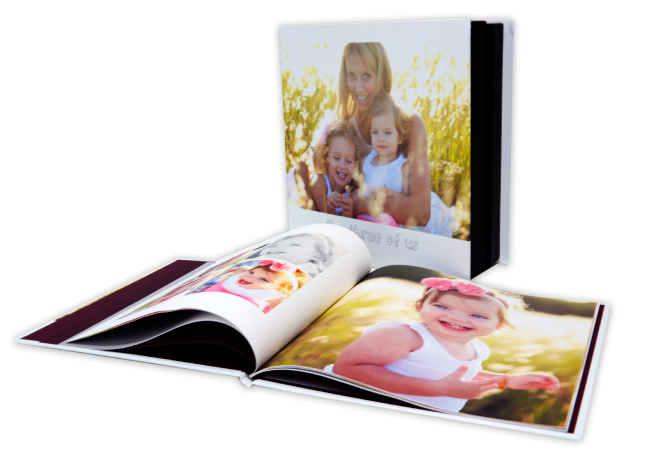 A printed book filled with photo memories is a priceless keepsake that can be enjoyed for generations, and your effort to create it is undeniable proof of your love. 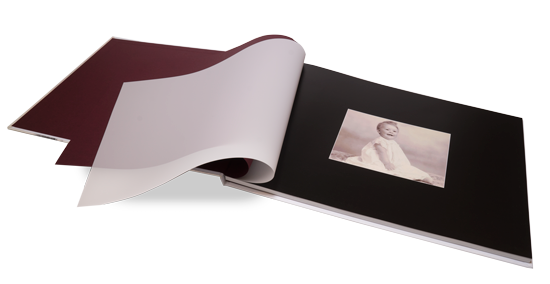 Our 9 different photo book shapes and sizes are versatile and will make a fashionable statement on any coffee table. 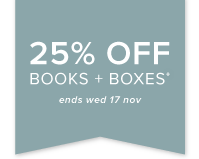 Our premium linen, leather and printed hardcovers are bookstore quality and we've just added 6 more: Blossom, Dove, Vanilla Bean, Salt & Pepper, Rust and Butterscotch. 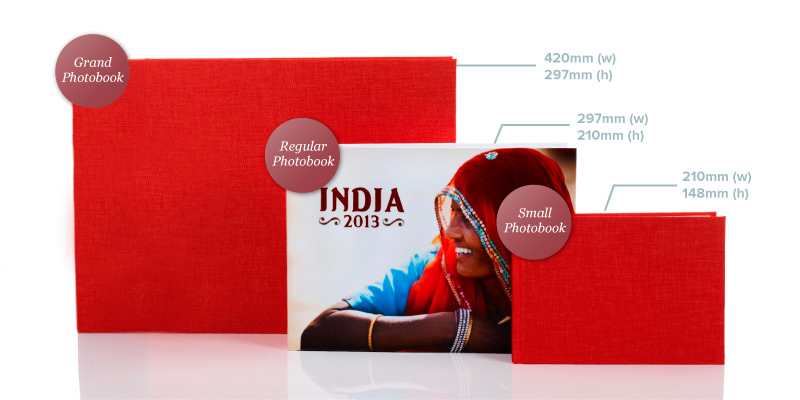 Care of our HP Indigo digital printer and award-winning expertise, all our books are produced as brilliant 6 colour prints that will do your photos justice. 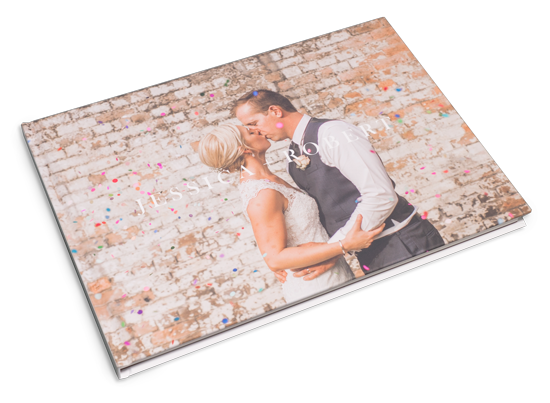 You simply need to choose from our four premium papers that suit a variety of purposes and budgets - NEW Satin, Eggshell, Lustre and our top shelf Lay-flat Lustre. 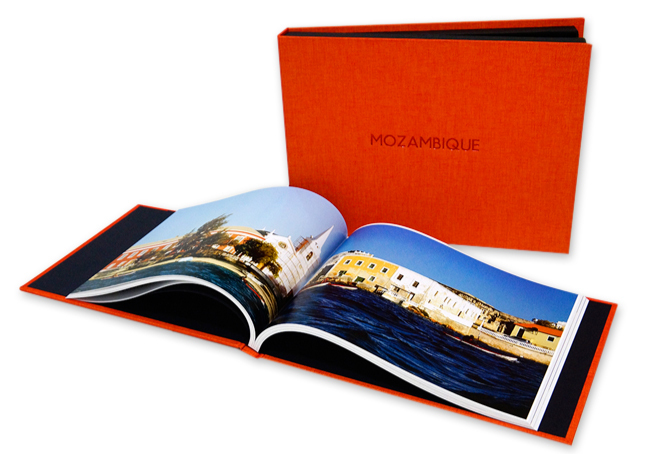 Create a truly personalised memento or the perfect present by adding a dust-jacket, designer embossing, coloured end paper, a frosted fly page, or more. 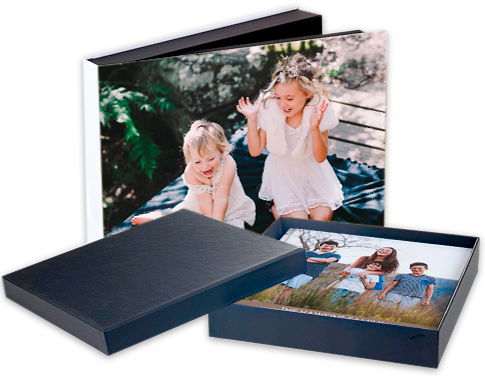 For the ultimate presentation, protect your photo book in a heavyweight Clamshell box printed with your favourite photo or finished in linen or leather with emboss text to match your book. 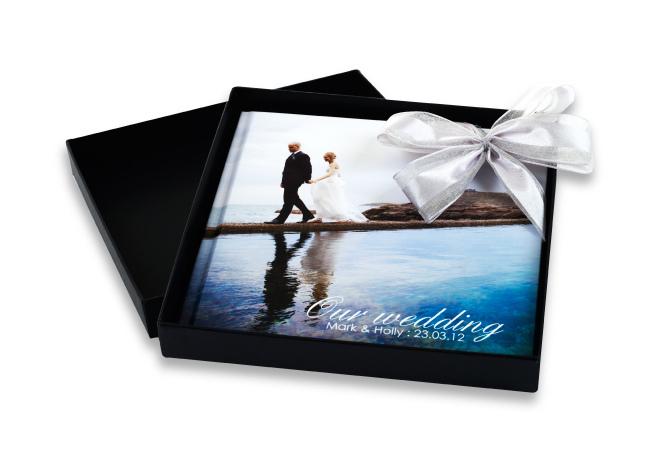 Black lid-and-base gift boxes are also available. 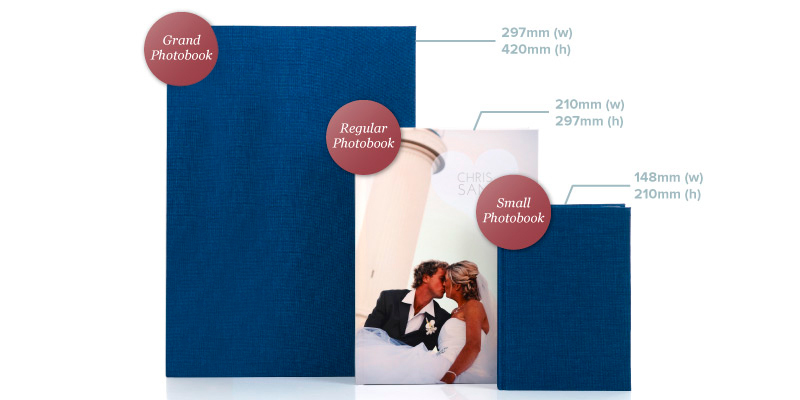 Handcrafted and stitch-bound, our photo books start at $50 for a small size with a classic hardcover and 10 free pages. Make it bigger and better as you wish! 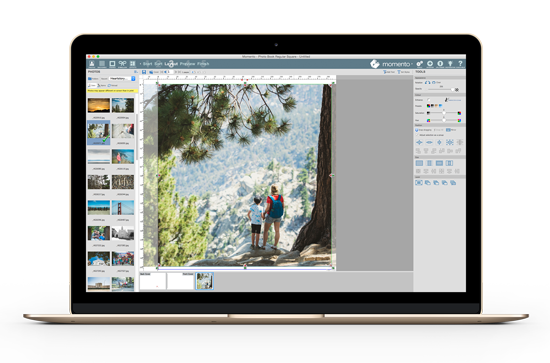 Anyone can create a beautiful photo book with Momento's layouts, templates and embellishments that make your layout look like a professional design. Choose from 9 shapes and sizes. 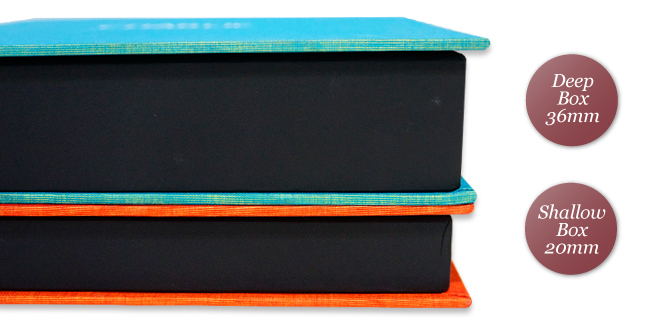 Grand is great for the coffee table and Small is perfect to carry around.